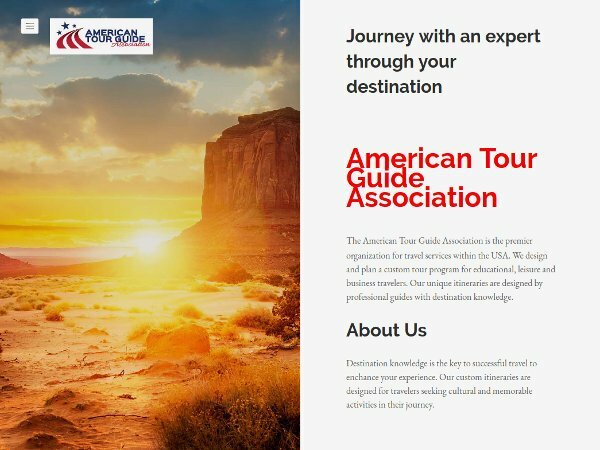 American Tour Guide Association was voted "2017 Best Tour Service in the USA" by Lux Hospitality. Custom itineraries are designed by travelers needs rather than a preformed tour. Tours are designed for leisure, educational, and business journeys with an emphasize on environmentally friendly travel.